NOTABLE LANDMARKS Metro stations, especially Kosmonavtlar which is themed to showcase the Soviet space program and the life of an Uzbek cosmonaut. 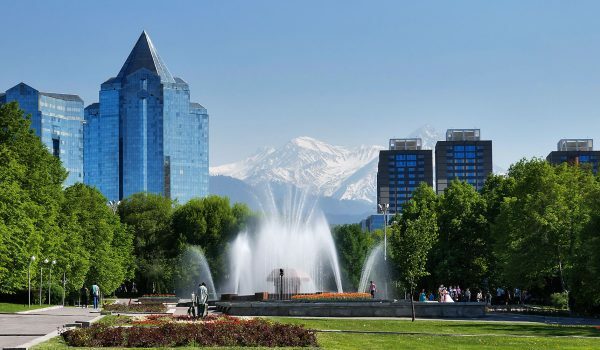 Tashkent is the largest city of Uzbekistan, as well as the largest city in the former Soviet Central Asia. It lies in the northeast of the country close to the Kazakhstan border. 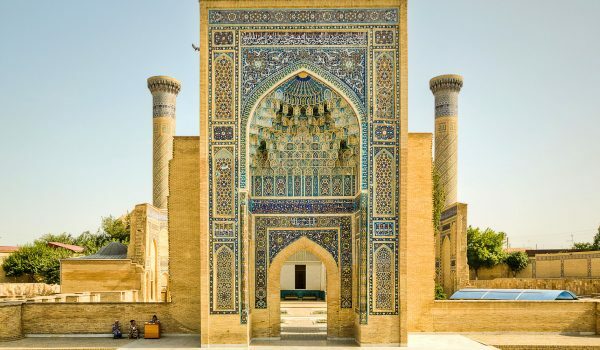 Tashkent was influenced by the Sogdian and Turkic cultures in its early history, before the arrival of Islam in the 8th century AD. Rebuilt after its destruction by Genghis Khan in 1219, the city profited from trade along the Silk Road. 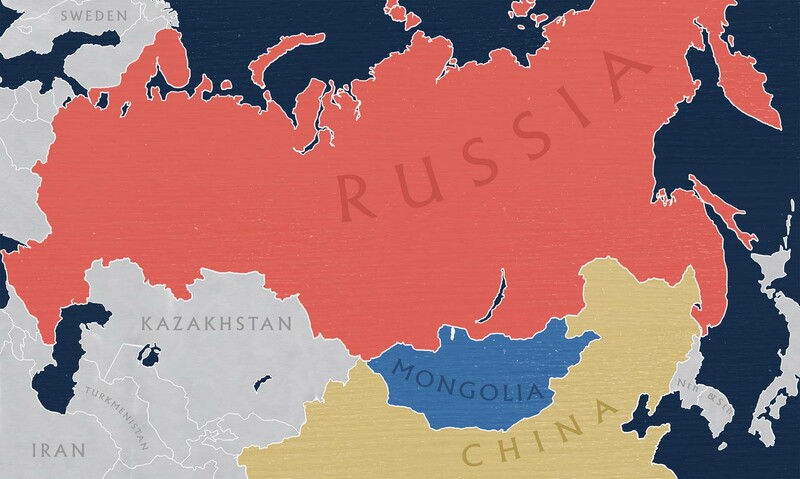 In 1865, it became the capital of Russian Turkestan. During the Soviet era, Tashkent witnessed significant growth and demographic changes due to forced deportations from across the Soviet Union. In 1966 the city suffered a devastating earthquake. Although casualties remained relatively light, large areas of the city were laid waste. The Soviet regime rose to the challenge and completely rebuilt the city. Today, as the capital of independent Uzbekistan, Tashkent retains a multi-ethnic population, with ethnic Uzbeks forming the majority. As such, it offers visitors a diverse range of museums, restaurants and performing arts, even if there are relatively few outstanding attractions. Joanna Lumley has even compared Tashkent with Paris! Your sightseeing tour of the city will offer a closer glimpse of this green oasis in the steppe. 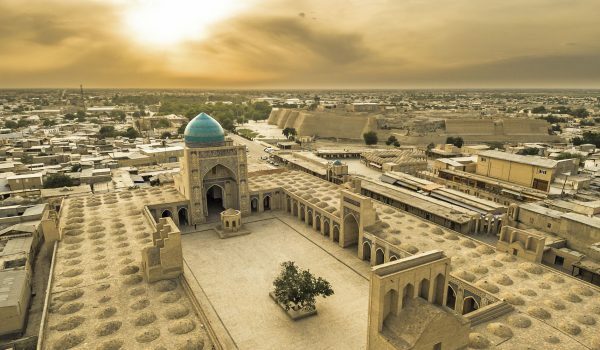 You see the Madrassah Kukeldash, the Kavoj and Amir Timur monuments, and the typical Kazakh mud brick houses. In the evening you might attend Tashkent’s famous Navoi Opera or a concert in the Tashkent Philharmonic Hall (programme permitting).